So Revlon gripped us all with their Lip Butters and then with the Kissable Balm Stains too, now I've got my eye on their ColourStay Ultimate Suede Lipstick. The colour range is gorgeous. The image above is pulled from their website but I believe they have more of a range out in the shops. I've got my eye on the 'Flashing Lights' shade, not completely sure if orange will suit me but I'm sure we'll find out! I'm thinking of popping to Boots tomorrow morning to pick up a couple of shades. I do not need any more lip colours... but any excuse! The satchel craze has been around for a while now and it doesn't seem to be going anywhere anytime soon! I've had variations of satchels before, but never something as classic a shape as this so I'm glad to be on the classic satchel bandwagon finally. I love the gold detailing on the satchel, gold is my favourite metal for jewellery so gold hardware on a bag is always a big yes from me! The frilled edge of the satchel is a great little detail, that makes the plain black material a little bit more girly. The satchel is the perfect size for everyday use. My current work bag is quite big and I tend to carry round all sorts of rubbish, so smaller bags are great to force you to cut down on clutter! This satchel is also available in a coral red colour. 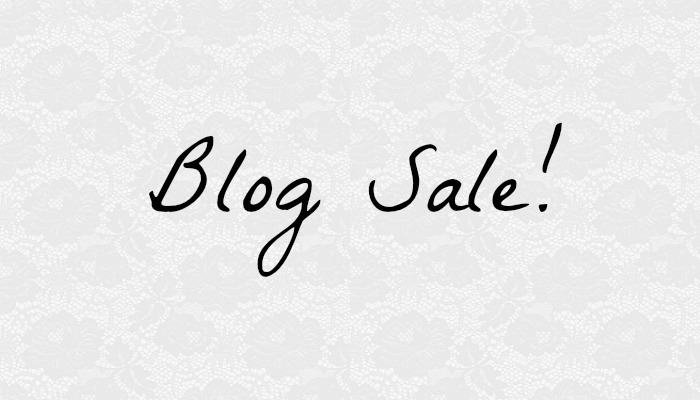 Miss Luxe are offering a 20% discount to my readers, so go ahead and pick up a bargain! Just use the code launch20 - valid until 10th June! 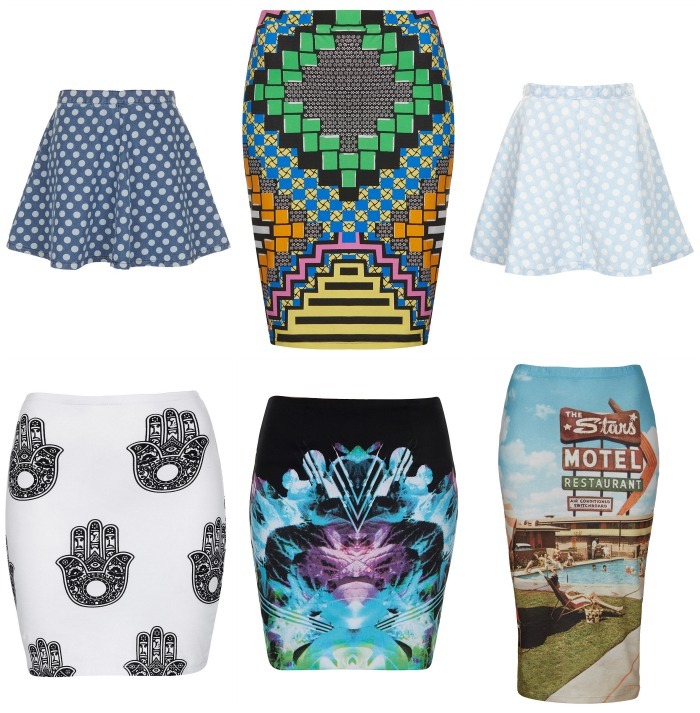 I need to broaden my skirt horizons before summer properly hits, so I thought I'd write about a couple which are currently on my wishlist. My go-to skirt has most recently been my trusty black skater skirt, which has seen a lot of wear and goes with pretty much everything! The items above are much brighter and more summery - so we just need the weather to cheer up now! I think this is the girliest design I've ever had on my nails! I'm not usually one to go for a baby pink shade on my nails, but I though it would suit this iridescent Barry M polish perfectly! Despite looking pink in the bottle, the base of the nail varnish is actually pretty clear once on the nail, so I'm looking forward to trying this over the top of other colours too. It's going to be great if the sun ever comes out again this summer... It was also really hard to get a photo of the shimmer created by the varnish, it shimmers in loads of different colours which is impossible to pick up on camera! 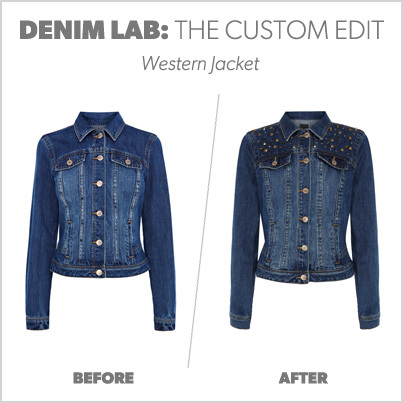 Warehouse have customised one of their classic denim jackets with copper studded detail, to create a one-of-a-kind piece. They have kindly allowed me to give this unique item to one of my followers! It would be the perfect summer jacket, I would personally roll up the sleeves slightly and wear with a white babydoll style dress and sandals! You can see more details on the original jacket (without the customisation) here. This jacket is a UK size 12, but I would guess that it would be likely to fit a size 10 - 14 too. Unfortunately, this giveaway is only open to my UK readers. The winner's name and address will be passed to Warehouse, who will be dispatching the prize. Warehouse will be responsible for the shipping of the prize, I cannot be held responsible for loss or damage in the post. Sometimes we all need a change in our lives. Whether it’s a new pair of shoes or a change in surroundings, it’s always good to mix things up. Take your bedroom for instance, really small changes can make the world of difference, but if you like to change things often it’s important to do this without blowing your budget. I am very excited to be seeing The Great Gatsby this week, tomorrow actually! I love the era the film is set in, I've always had a fascination with the fashion and style from the '20s, so I'm really hoping I'm impressed. The beading and feather details featured above are standout themes from 1920's fashion, they're so delicate and add so much glamour to clothes! 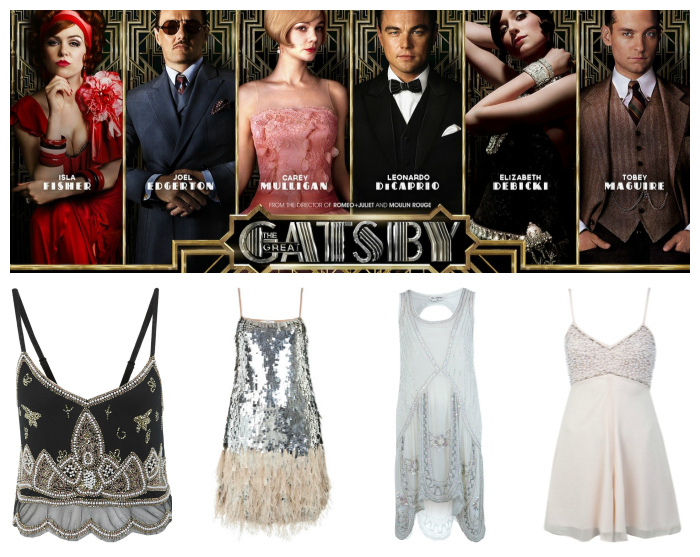 I really love the playsuit on the far right, but I think I'm too messy and would definitely spill something down that! Please excuse my hair and facial expressions in these photos, it was very windy and cold outside and not very enjoyable! I love the contrasting sleeves on this She Likes dress, the main body of the dress is a soft jersey material but the sleeves are a leather effect fabric. It's only a simple design but it does make an outfit that little bit more interesting. I'm also getting a lot of wear out of this lovely Bohemian Collection necklace, it's such a simple yet interesting piece of jewellery. It's great with plain dresses and jumpers, adding detail to higher necked pieces of clothing. I definitely recommend checking the website out, there's some lovely jewellery and loads of above knuckle rings too! 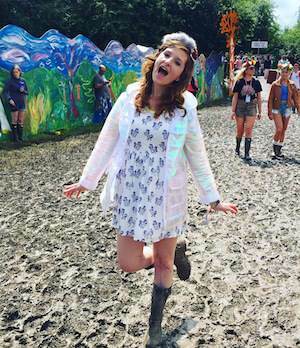 I feel a bit like Lily Allen at the moment, I can't stop wearing dresses and trainers. Trainers (especially Vans) are just so comfy and once you've started wearing them you can't stop :(! I do try and girlie them up a bit with frilly socks though, so hopefully it's not too bad. I don't have particularly dry hair, but I always tend to go for products that claim to hydrate and moisturise your hair - I just love the feeling of having amazingly soft silky hair. I do also tend to get those annoying flyaway hairs, so I find that moisturing products tend to have the weight to keep these down. This John Frieda shampoo and conditioner is great for doing both things mentioned above. The shampoo is an amazing smelling, thick product which is really easy to work through the hair and bubble up. The consistency makes the shampoo feel really rich and luxurious, which is great for a high street product. The conditioner is equally as rich and really easy to smooth through your hair.